A new high-end phablet made its debut on the mobile arena courtesy of Lenovo. The innovative smartphone boasts a sleek design with a slightly bigger body that the Lenovo Vibe X released earlier this year. 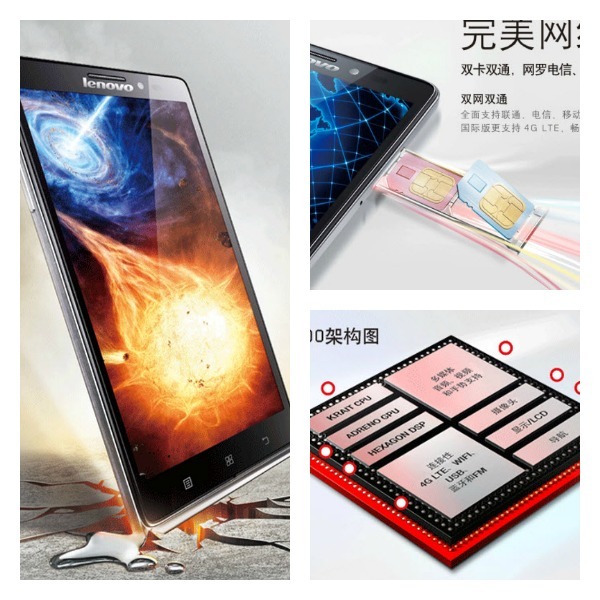 The Lenovo Vibe Z arrives with 5.5-inches IPS LCD screen. It features a resolution of 1080p. 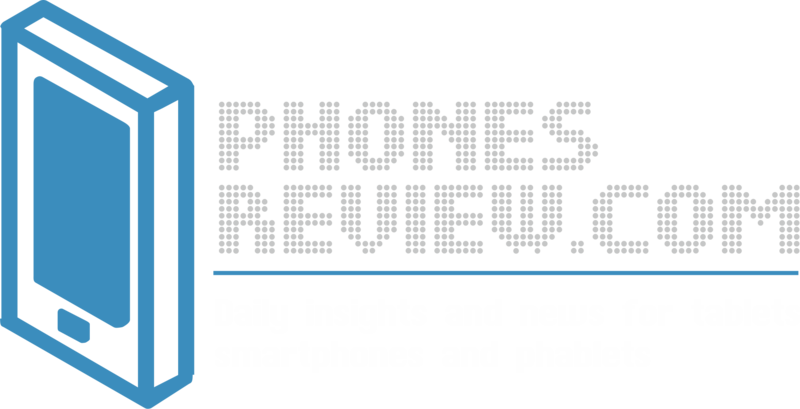 This means that the pixel density of the display is the impressive 400ppi. Under the hood of the phablet is ticking a quad-core processor clocked at 2.2GHz with Qualcomm Snapdragon 800 chip backed up by 2GB RAM on board. 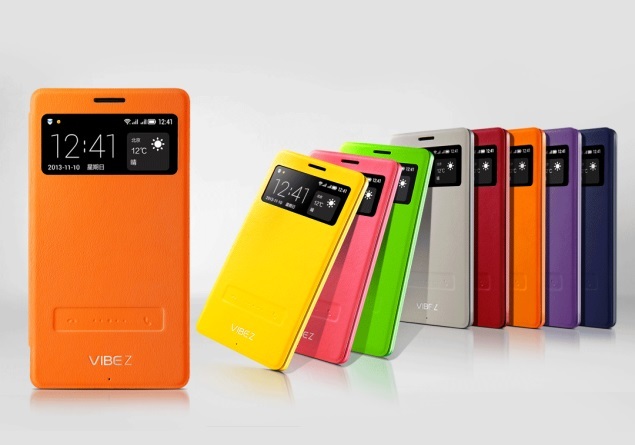 Vibe Z joins the club of the Android phablets with innovative design and abundance of capabilities. Its most impressive feature is the 13MP camera on the rare panel. It is Sony IMX135 camera with 1/3.06″ Exmor-RS sensor enriched with f/1.8 lens. According to the official information by Lenovo, the Vibe Z will provide and excellent performance of the camera in low-light environments. It can capture up to 10 photos per half second as Lenovo claims. The shooter is equipped with dual-LED flash. Vibe Z boasts a front-facing camera with the impressive 84° wide-angle lens. The battery of the phablet is not revealed but according to Lenovo you can rely on 278.5 hours in stand-by mode. The Vibe Z will be released in two variants. The model purposed for China Telecom will assure GSM connectivity while the international markets will get the LTE+GSM enabled Vibe Z. Along with the new flagship Lenovo presented one of the extraordinary accessories made especially for Vibe Z – the flip covers. They sport similar design to the cases Quick Windows by LG and the S View Covers by Samsung. The extra feature that you will get with the flip cover for Vibe Z is the possibility to answer or decline calls directly from the cover. Lenovo did not announce the exact dates or price for the phablet, but there is no doubt that it will be available for pre-orders in China really soon, perhaps before the holidays. Vibe Z is a dual-SIM device with high-end specs.